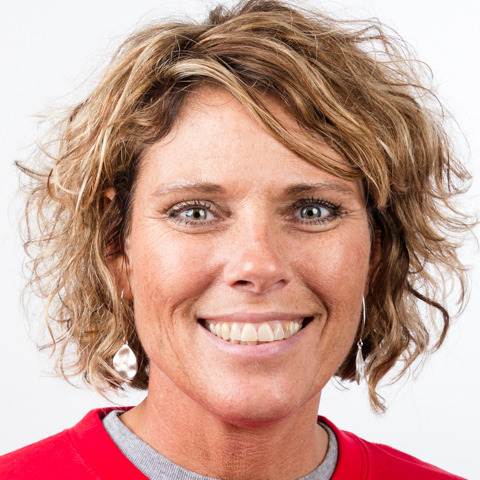 Tonia Lee coaches Athletics and is looking forward to her first Special Olympics World Games. Tonia began coaching Special Olympics 25 years ago when she got her son Justin involved in the program. Tonia has been a coach, a Unified partner, a local program coordinator and she currently serves on the Board of Directors for Special Olympics Kansas. Tonia coaches athletics, volleyball, softball, and basketball. Besides coaching, Tonia and her husband, Ed, are foster parents and currently have two foster children living with them who are competing in Special Olympics. Tonia’s daughter, Krista, who grew up around Special Olympics has followed in her mother’s footsteps and is a certified coach as well!